BB. . HD Wallpaper and background images in the डेथ नोट club tagged: death note beyond birthday. 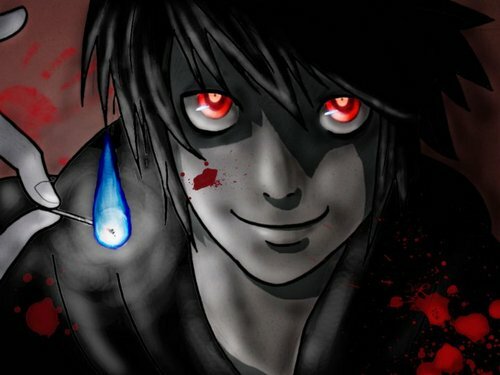 i love L he is so funny !!!!!!!! !